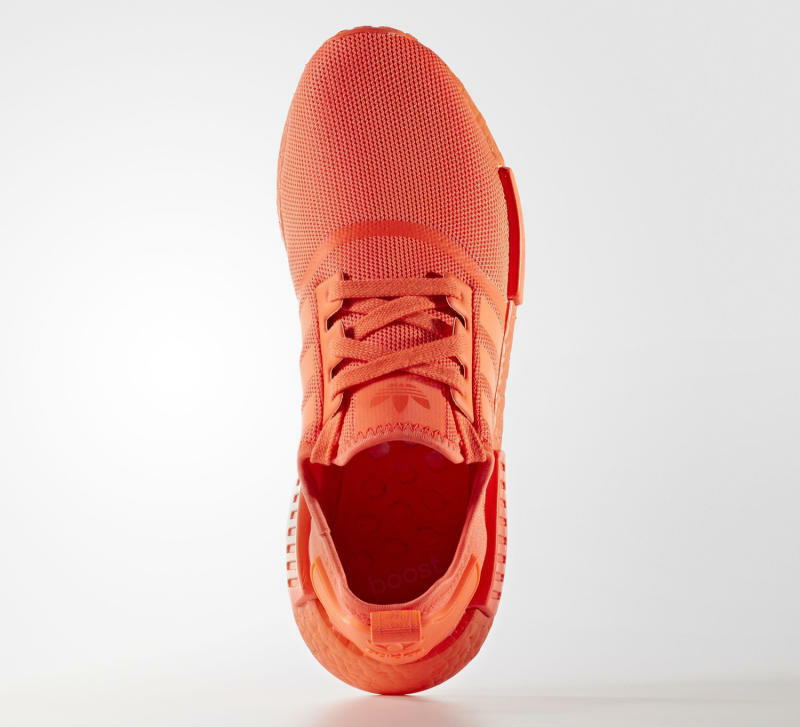 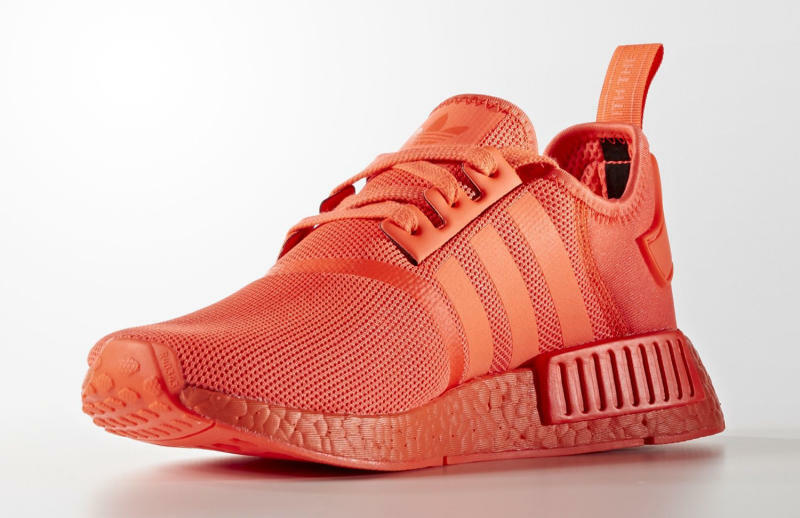 Adidas Originals is getting ready to continue the dominant NMD streak with another colorway featuring a Solar tone. 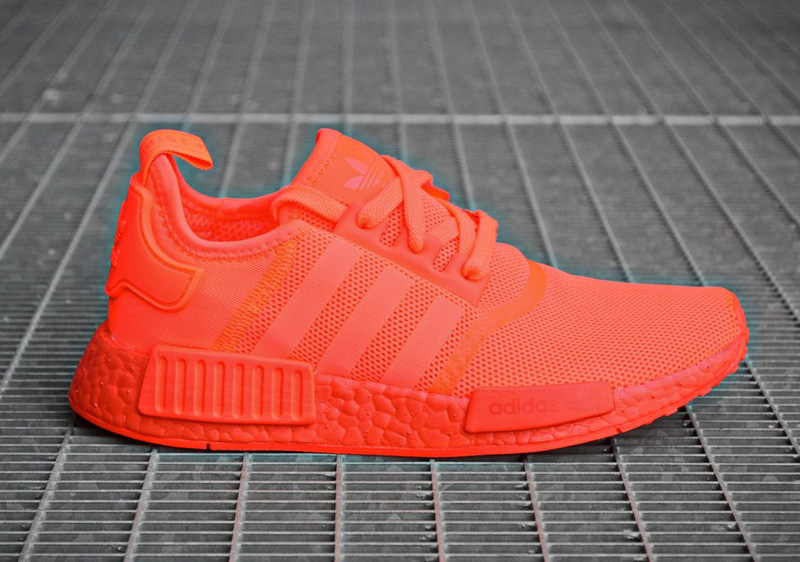 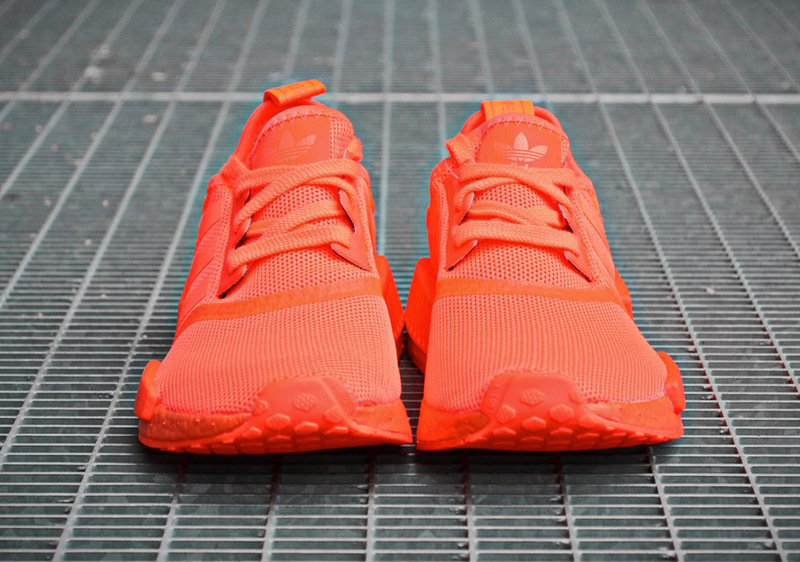 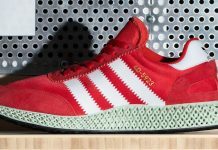 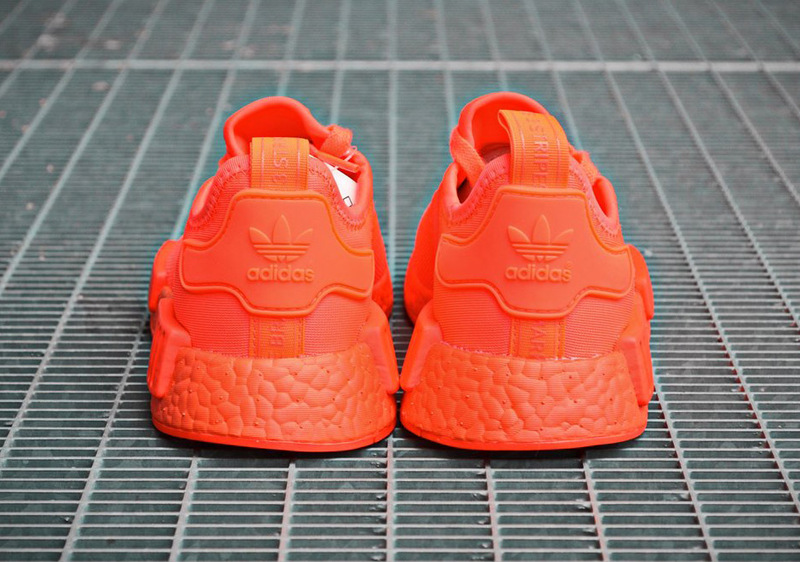 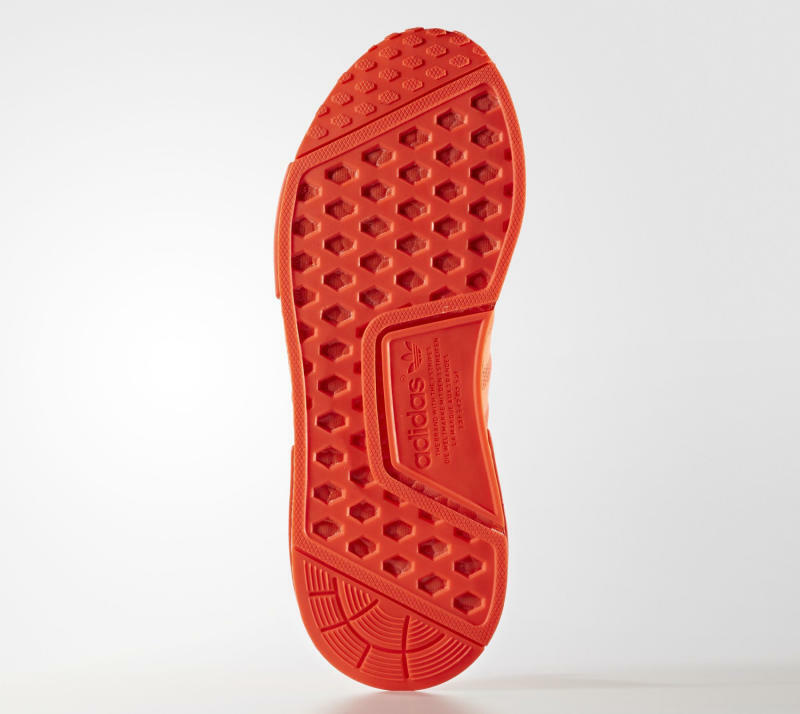 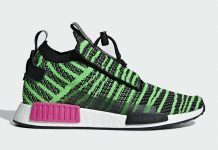 We’ve yet to see colored NMD’s but the time is near. 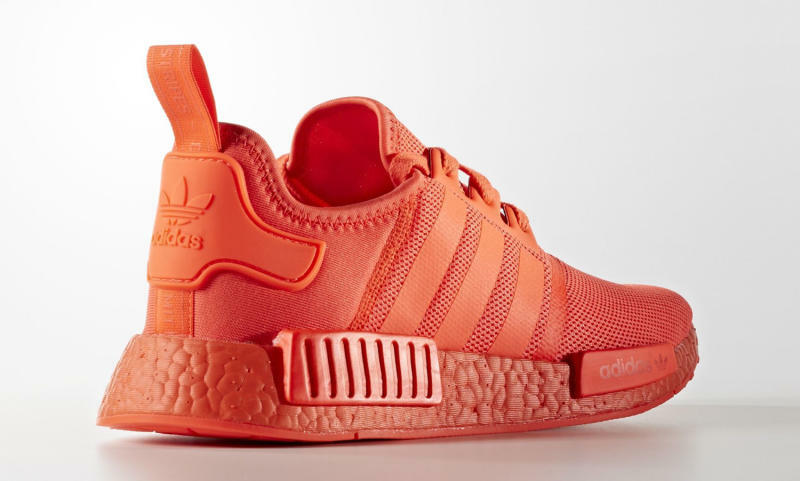 Adidas is planning to roll out a handful of Adidas NMD colorways featuring colored boost tones, and one of them is the Solar colorway. 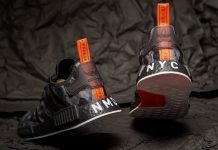 The solid tone NMD will be rolling out to Adidas Originals retailers soon, as well as a black pair that is pending release date. 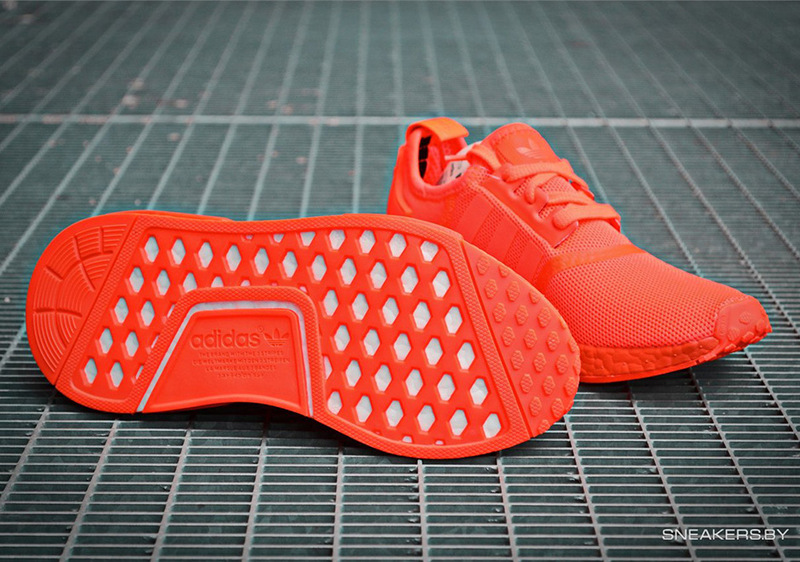 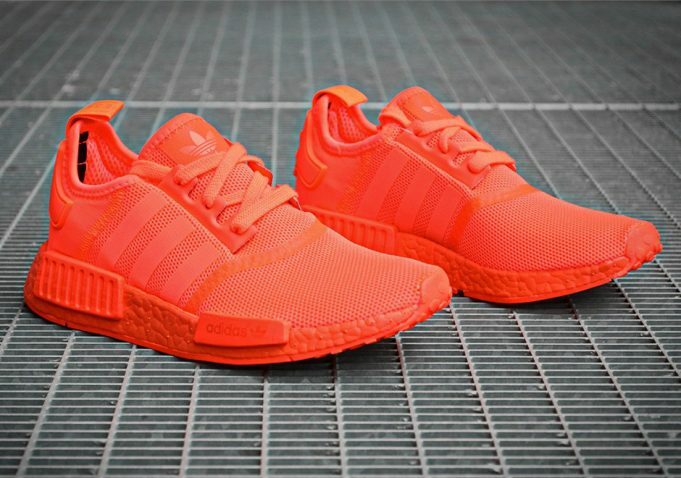 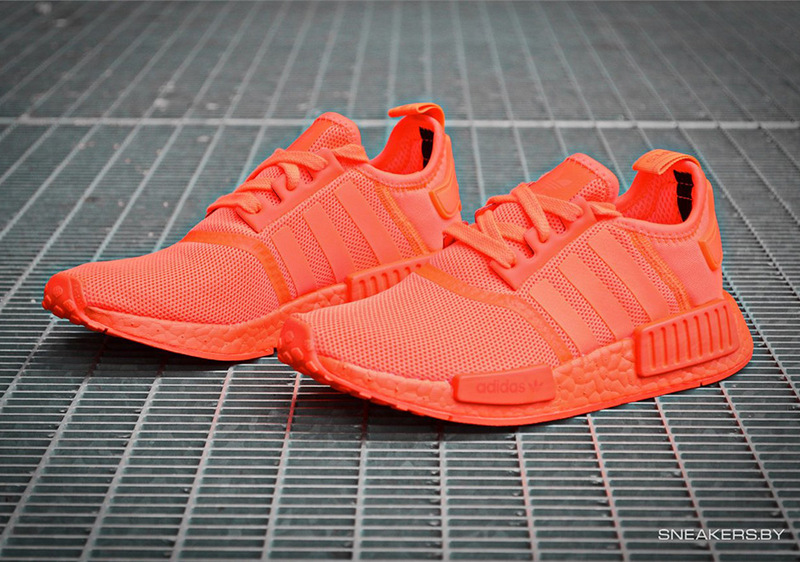 Catch the Adidas NMD Solar Red for a retail price of $120 on September 17th, 2016 at adidas originals retailers across the globe.